With Valentine’s Day approaching quickly, let us help you celebrate this special day! 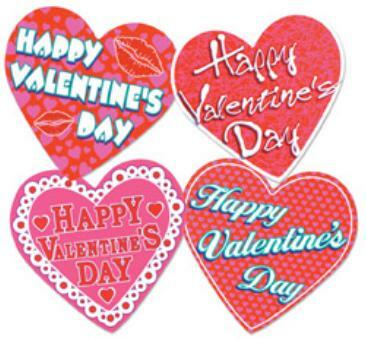 Looking for some decor ideas, we have table covers, heart cutouts and Valentine’s centerpieces to help set the mood. Why send flowers, when you can send Balloons! 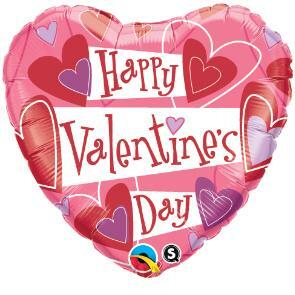 Express your Love or simply wish your special someone a Happy Valentine’s Day with a customized Balloon Bouquet made especially for them. 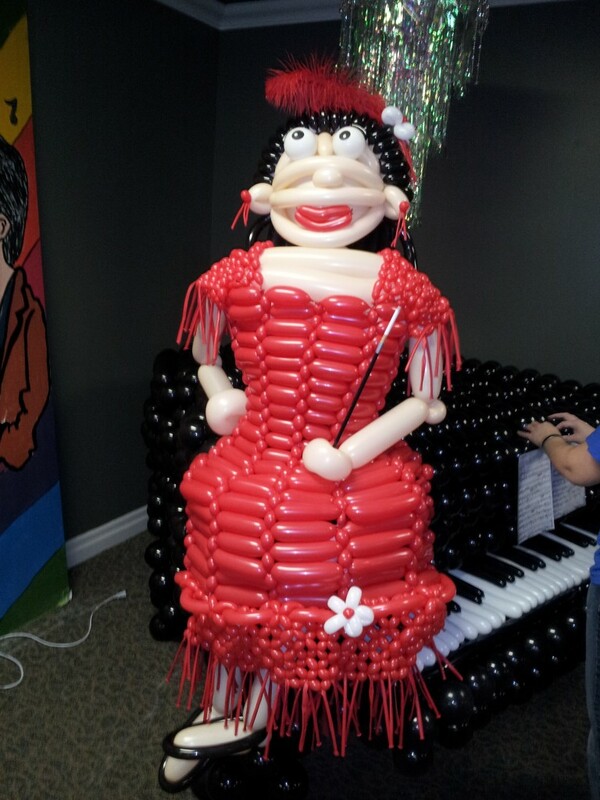 Let one of our Certified Balloon Artists put together a bouquet that will bring a smile to your sweethearts face. Whether it’s a quiet dinner for two or a Valentine party for a large group, let our staff help you make this special day, a little extra special for you and yours. Not in the Halloween Spirit yet? Come to our store to get inspired!! 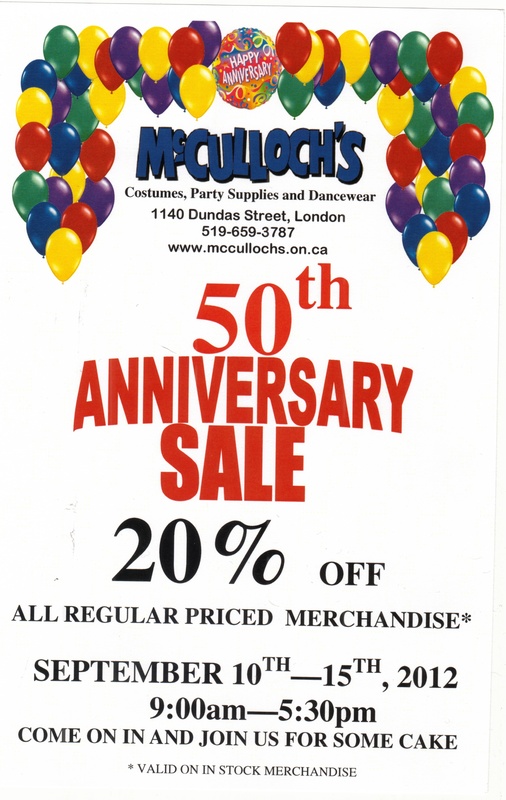 It is an exciting time at McCulloch’s as we celebrate 50 years of being in business this year!!! We want to thank our customers for making this possible by holding a WEEK-LONG sale in the store where you can take 20% of the sticker price September 10th – September 15th, 2012! (This sale is for all regular priced in-store items only. 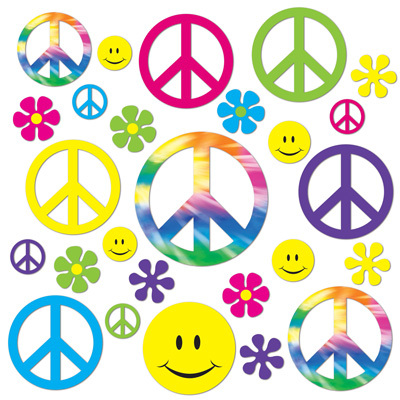 Special orders and sale items are not qualified for the discount.) If that isn’t enough, we will also be serving cake for all of our customers every day of the sale. Find us on Facebook and "Like" us for a chance to win an Apple iPad!! 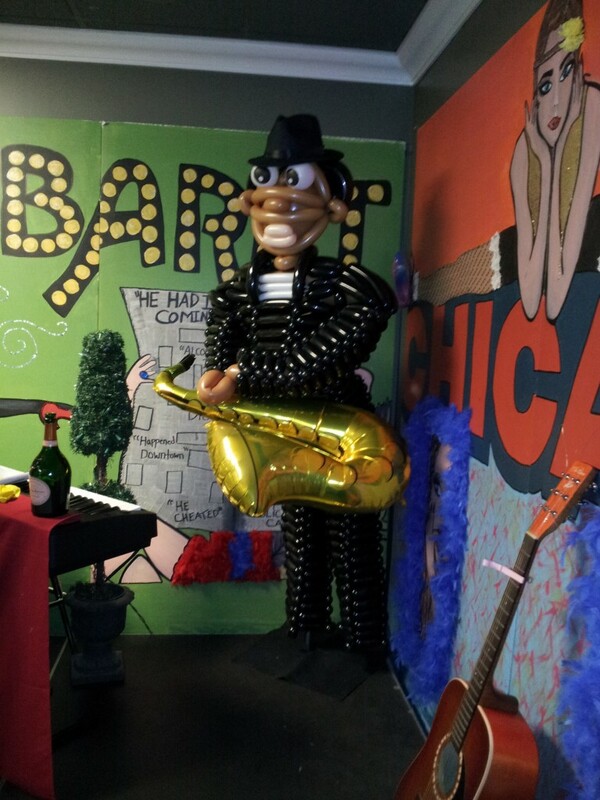 And then the balloons drop…. An exciting thing that happens at New Years is the countdown. Following the screaming of 10-9-8-7-6-5-4-3-2-1 are the horns, bells, sirens, hugging, kissing and many times balloons fall magically from overhead. This adds so much fun to the closing of one year and ringing in of the next, and your party can easily have this added magical burst of fun too. 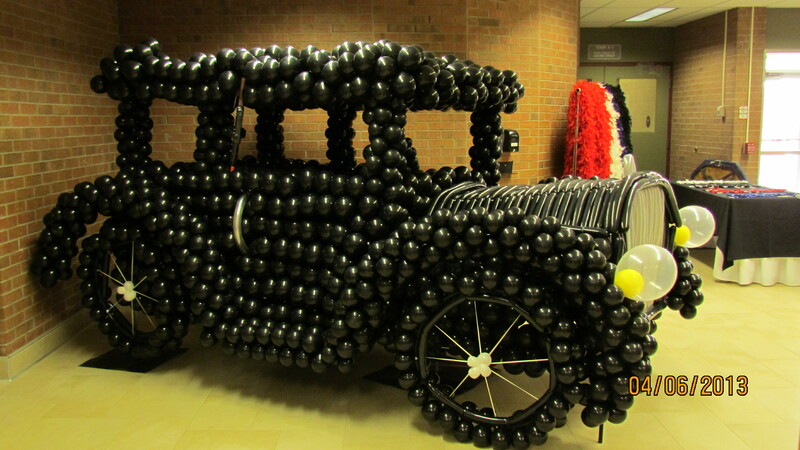 Balloon drops aren’t just for large convention center settings! 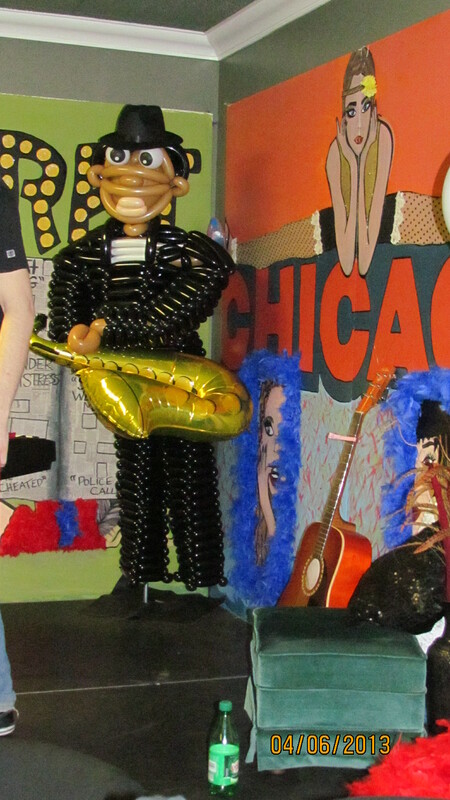 McCulloch’s has a variety of balloon drop sizes. 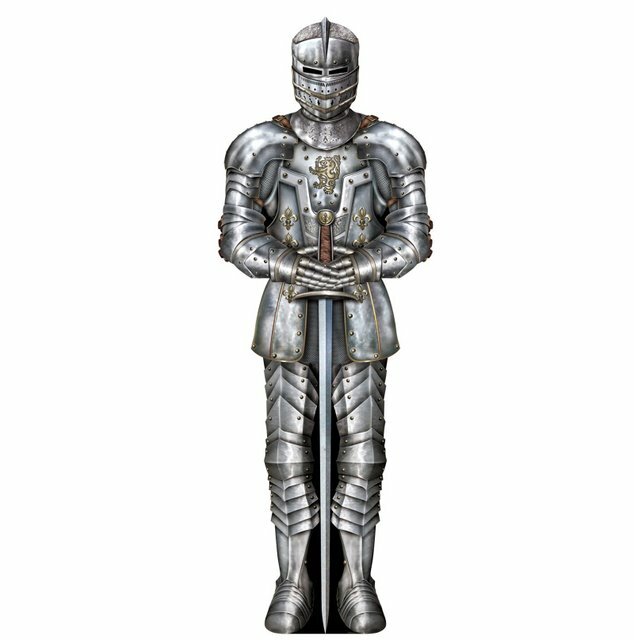 If you’ve never seen one or used one before, they are pretty straight forward and easy to do. 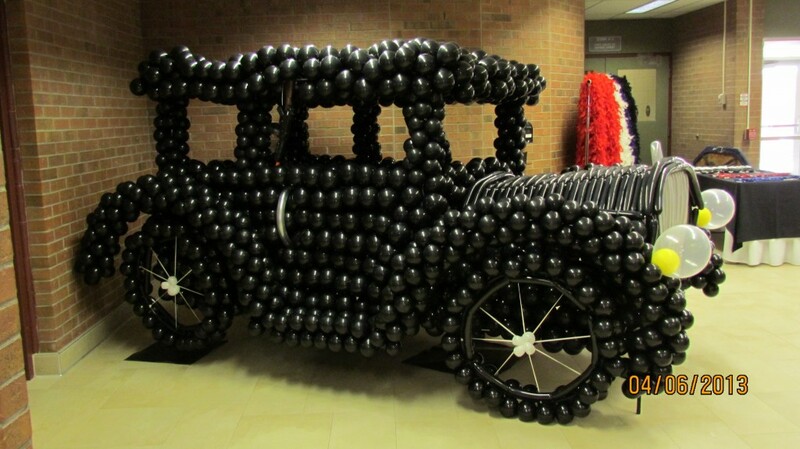 All you need is a drop, a bunch of air inflated balloons, and some string or fishing line to rig them up. All that’s needed then is someone to pull the cord when the clock strokes midnight! With those size options you have a lot of flexibility for your balloon drops. You may find it better for your space to do two smaller nets instead of one large one. 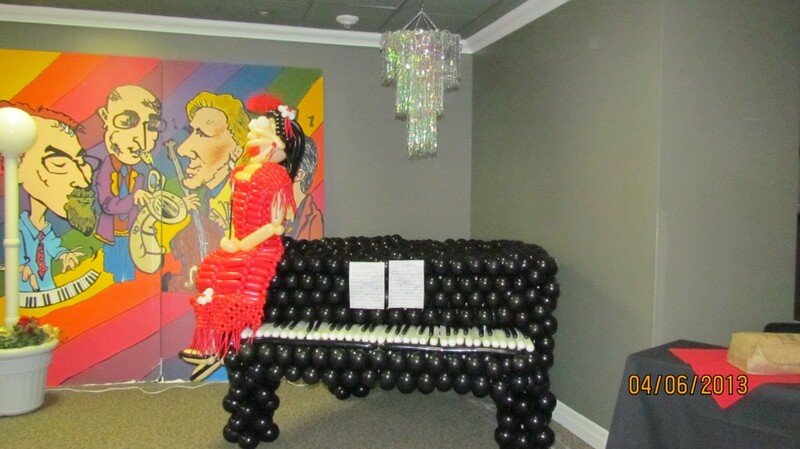 Whatever your space, we can help with your balloon drops! 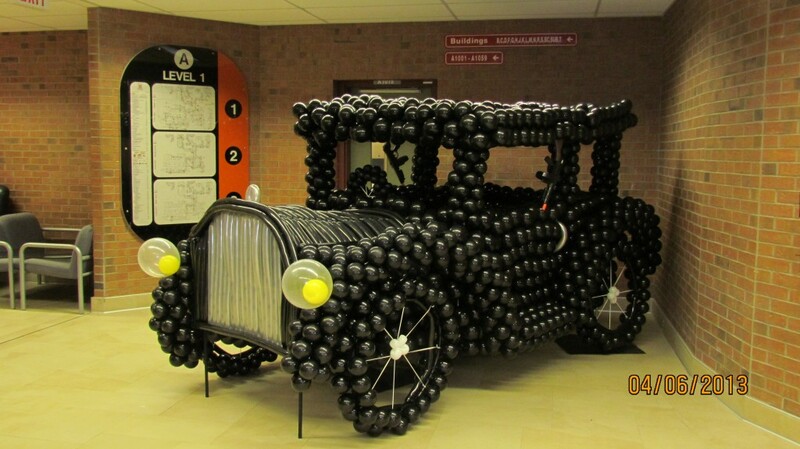 At McCulloch’s we have a fully stocked balloon center with professional balloon artists, and can prepare your balloon drops for you if you don’t want to do the inflating and stuffing. We can even come to your venue and rig them into place for an additional fee so that you don’t have to! We would like to pass on a few tips however if you are doing your own balloon drop. These are a few little tricks we have learned over the years and they will ensure an easy preparation and execution on New Years Eve. UNDER inflate your balloons! Under inflating your balloons basically make them more squishy and pliable without the risk of popping. This will allow you to put MORE balloons in your bag or net. 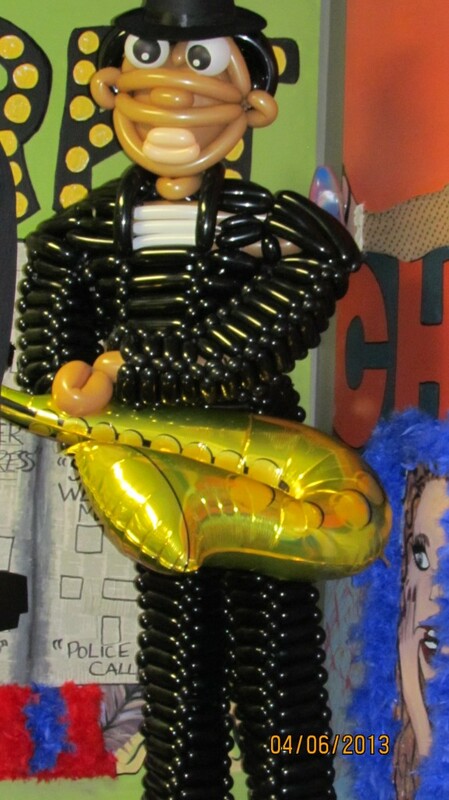 A good rule of thumb is to inflate them 2-3 inches smaller than your balloon capacity. 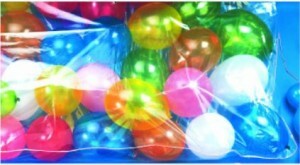 If using a plastic drop bag, spray the inside with a good coating of static guard before stuffing with balloons. Latex by nature creates static, and this step will help to ensure you don’t have any balloons clinging to the bag at the drop of midnight! There’s nothing worse than standing on the floor and looking up to see a third of your balloons still up at the ceiling. If using a mesh net, make sure you are stuffing the drop with the balloon stems facing the inside of the drop. 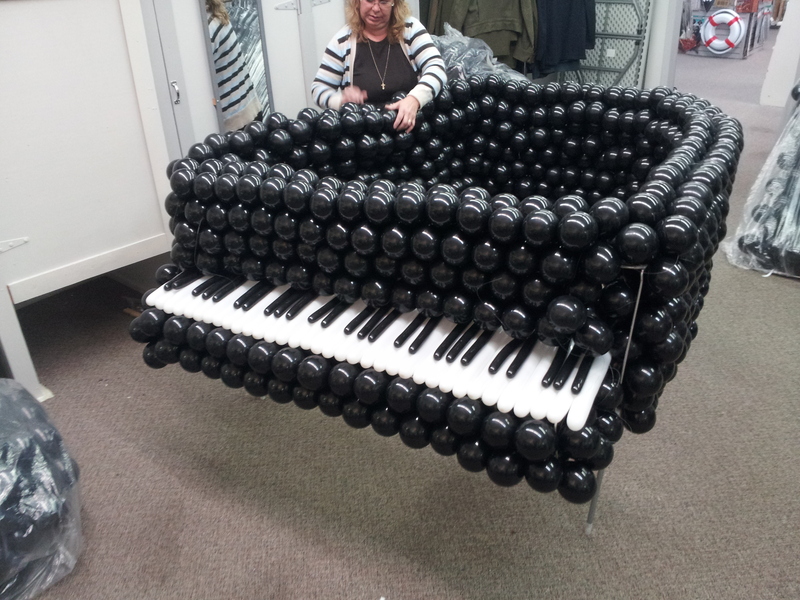 This just takes a few extra seconds of time but again will ensure that all of your balloons fall out of the drop. If your balloon necks are facing out rather than in, they can get stuck in the mesh and subsequently you again are left with balloons hanging onto the drop rather than on your guests’ heads! 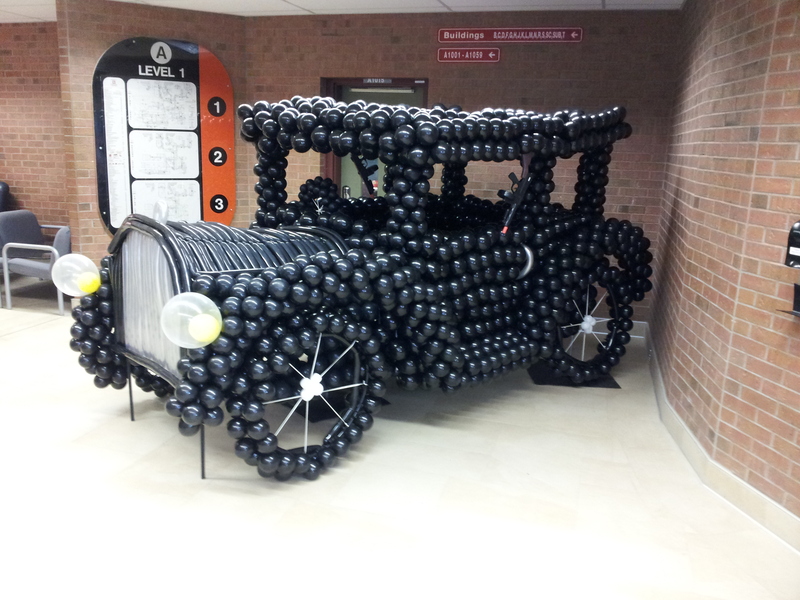 Again, if you are needing a balloon drop this year, McCulloch’s has you covered. We can set you up with all of the supplies, or we can prepare one for you. Give us a call and we will be happy to quote your job and help out with your New Years party this year! 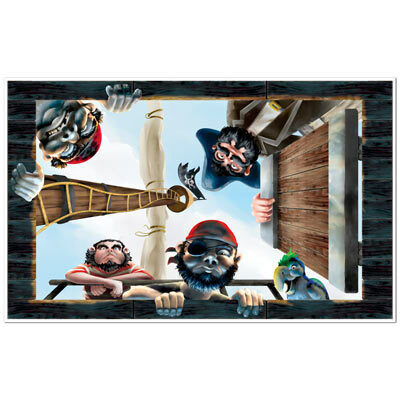 You can also go to our online catalogue and order your supplies at mccullochscostume.com and hit the online catalogue link. Happy New Year!!! Really….it’s right around the corner! 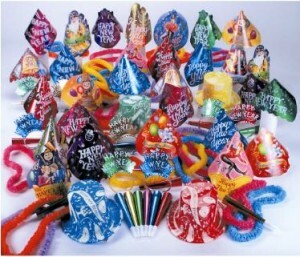 New Year’s parties are being planned and McCulloch’s is stocked and ready to meet your party needs! When it comes to New Years Decorations and supplies you have a wide variety of options. We’ve got hats, noise makers, confettie bursts, balloon drop bags and nets, tiara’s and air horns just to name a few. You can pick these items out “Ala-Cart” or you can purchase a New Year’s Kit Assortment with everything you need already packaged up and ready for you to bring in the new year! This next kid is a head turner and even comes with noise makers. The color scheme screams elegance, sophistication and most importantly, FUN! There are so many assorted kits that we just can’t list them all here. We’ve got kits that are themed, too! 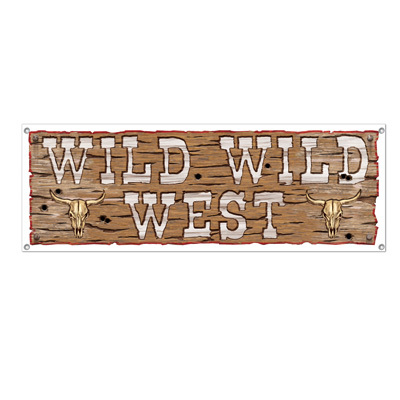 Mardi Gras style, gangster style, Western style, Vegas style, multi-colored, kits with red or gold or silver as the main color, kits with derby hats, kits with top hats….the list keeps going on and on! 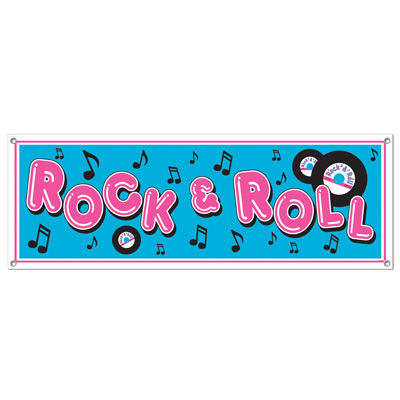 You really need to come into the store and check them all out, or visit our online store and browse all of our inventory!! 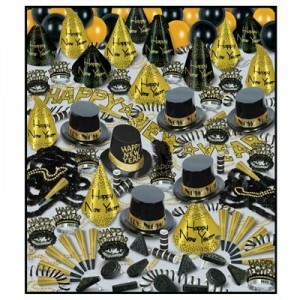 We at McCulloch’s are confident that we can get the right kit to make your New Year’s bash a success and look fabulous!! And don’t forget about the balloons! 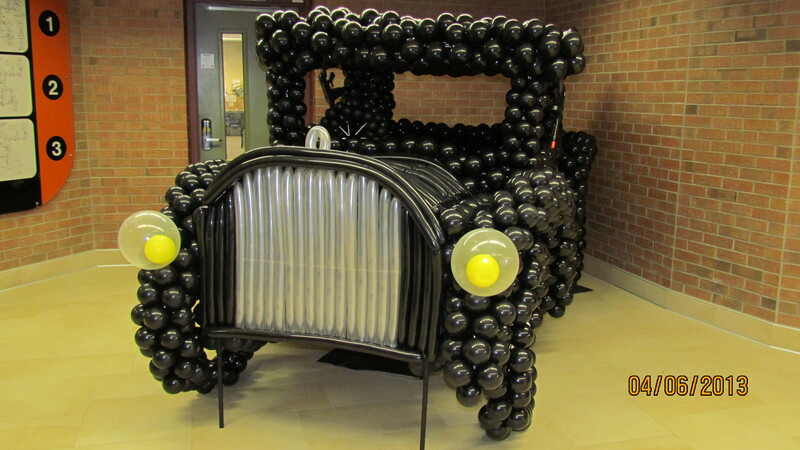 Our professional staff can create a number of balloon sculptures, arches, and bouquets to add to your decorating. 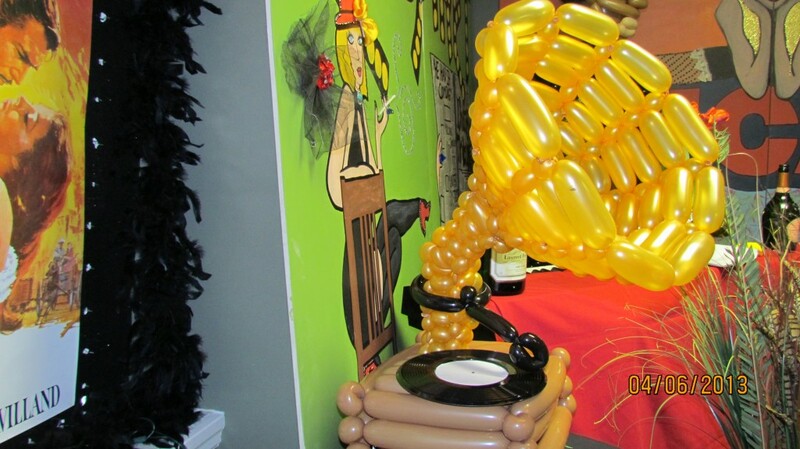 We can even take care of filling up those balloon drops for you so you don’t have to! 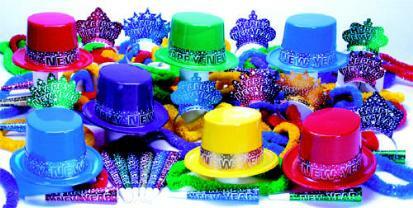 McCulloch’s strives to be your one-stop New Year’s shop! 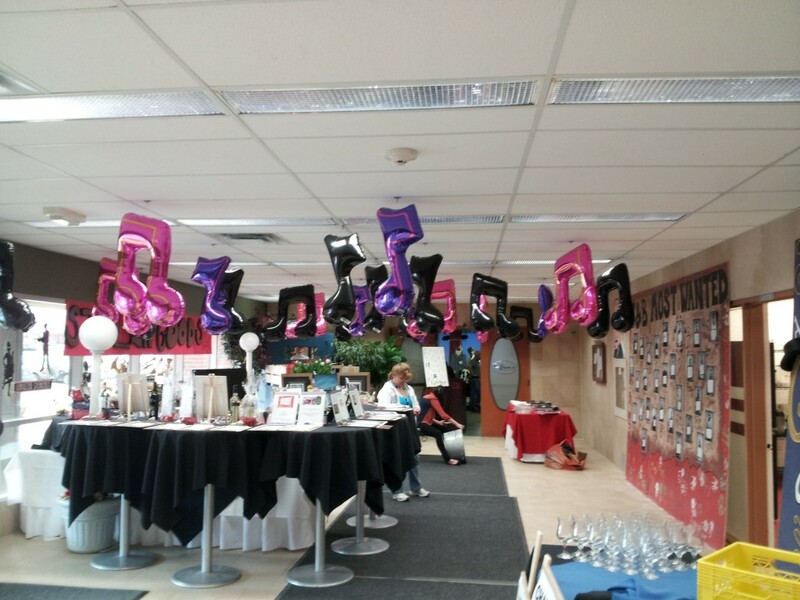 Last October McCullochs participated in the LUSO 1000 Acts of Kindness Challenge Flash Mob by providing the balloons used in this stunt. We’ve seen 1 balloon make someone smile but 42? See for yourself.